Valid on bookings made 19 Jan 2019 through 25 Jan 2019 for accommodation that shows the option to enter a coupon code on the booking form. very old school type of water heater inside bathroom (China). Door feels very cheap. You can't get away from the fact that this great little place is up 3 flights of stairs. But if that is fine with you then you really should try Hero Hostel. The rooms are spotless, the bathrooms likewise and the little lady that will look after you is just lovely. She knows everything about Kuching and will save you so much time and hassle. Facilities are basic but if you just want somewhere to sleep then this is perfect and cheap too. Great restaurants right next door. Be sure to ask for a back room though. There is a fun pub downstairs but it can get a bit noisy late at night. For over 4 weeks this has been the hostel I returned to after making trips. It has a relaxed atmosphere and the staff are very nice and helpfull. 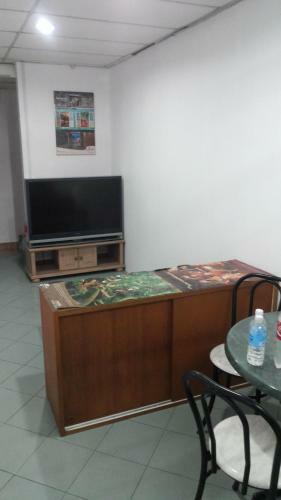 The dorm is very spacious, can definitely recommend them: you get excellent value for your money! The entire place is clean and the laundry service is just excellent as well: washed & dried clothes within 4 hrs for the standard price per kg in the Kuching area. 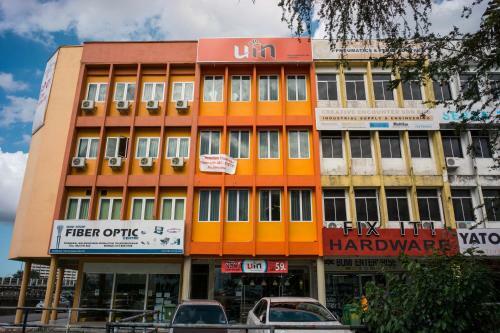 The location is near the waterfront, the carpenter street and just perfectly located in Kuching. Beneath is a cafe with good pizza's and nice atmosphere. The best value for your money and to have a relaxed stay in Kuching! Definitely recommend Le Nomade!! everything is good. ill be back!! Excelent location, near the river with a lot of tourism attractions near by. 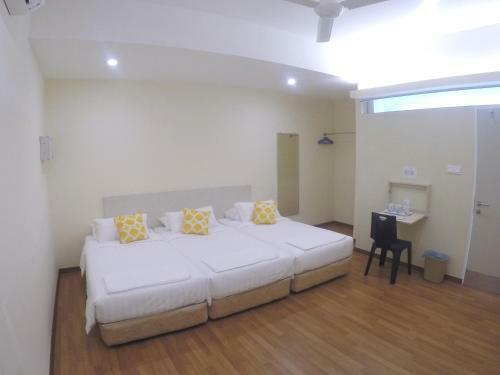 walking distance to bus station to take bus to Bako national park or Bau town for fairycave. Room and bed very clean with nice facilities. It's really convenient to go anywhere in Kuching,cos it near to bus terminal in town,but beware of latest and earliest time schedule. That is also easy to find restaurant near hotel.Room is a bit small,but clean and tidy. It's basic but with all the old world charm. Very helpful staff. Would come again. 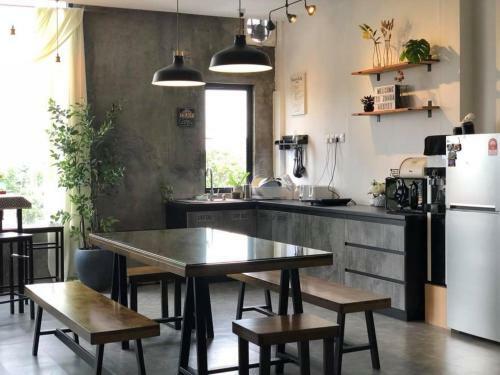 We only spent one night at Wo Jia, but the hostel certainly made a great impression. The rooms and bathrooms were clean, mostly thanks to the wonderful guys there who work hard to keep it that way. We loved the decore and ambience of the place, which also came complete with a lounging room with an internet-PC, TV, DVD player and DVDs. Kuching is a generally quiet place, with most stores closed at 6pm, so having these little entertainment perks would be helpful just to unwind and relax. It's right on the waterfront which makes it a perfect spot for an evening stroll, and not too far from the cluster of museums either. It's just one street away from Chinatown which is also close to the Indian Market Street and the biggest shopping mall. Plenty of food, shopping, grocery stores around at reasonable prices and souvenir stores. This spot comes highly recommended!